With the use of advanced LED-backlit technology, not a single nasty substance or any mercury is left on any part of the product throughout the entire manufacturing process. Moreover, the LED-backlit technology can also reduce power consumption by 35%. This is an unprecedentedly green design! This Full HD 1080p screen displays the most detailed, true-to-life images for your life and work. It also has a high resolution of 1920x1080 pixel. It present the sharpest, clearest images accordingly. The built-in double interface of VGA and DVI-D, you can freely choose the most convenient interface that is compatible with your computer. Additional features include Eco-mode for increased energy savings, as well as a 75x75mm VESA mount for more flexible installation options. 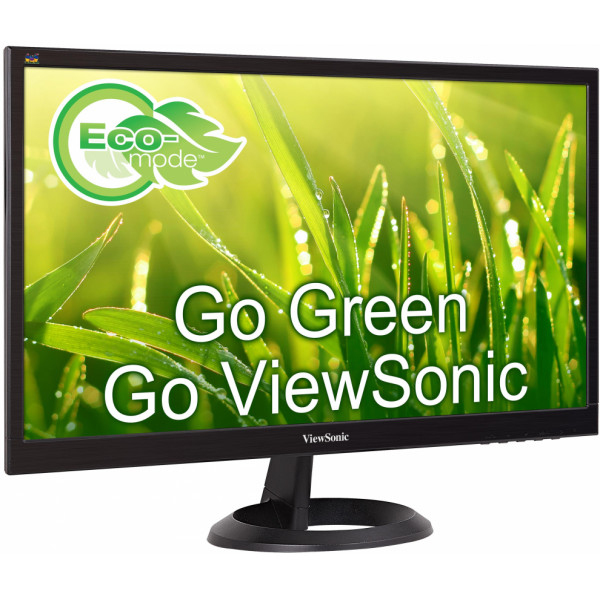 Its green high-definition display functions can be trusted in every aspect. 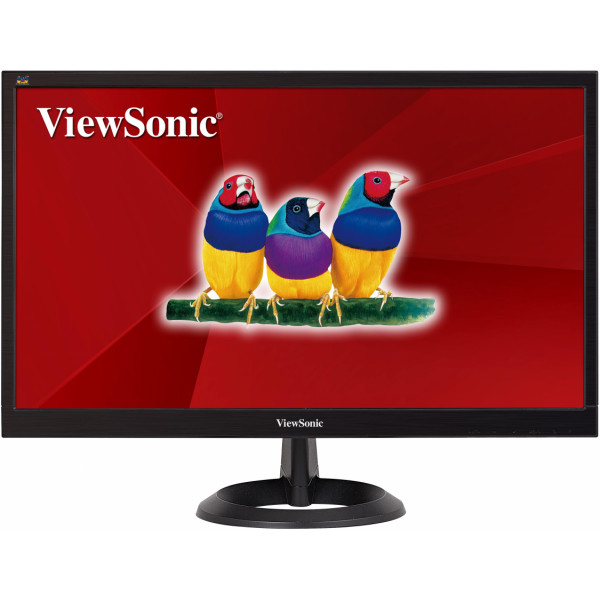 ViewSonic flicker-free technology nearly eliminates screen flickering at all brightness levels by providing a constant LED light source. This lets you work at your computer, play games, or watch movies longer – without eye fatigue. Care for your eyes with ViewSonic flicker-free technology! Accurate and consistent color performance is essential to professionals in graphic design, video editing, and other professional environments. With built-in sRGB color correction technology, the VA2212m-LED series can reproduce 100% sRGB rich color performance and capture original and true image quality.